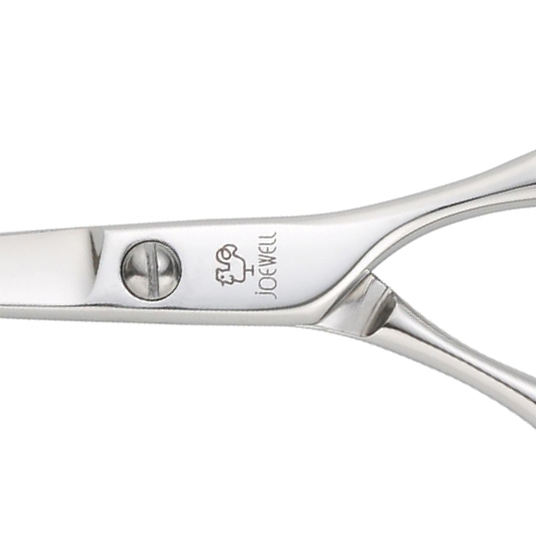 Newly designed Joewell FX Scissors feature a 3D style grip, designed to be easy to use and hold, slightly updated from the standard Joewell FX scissors. 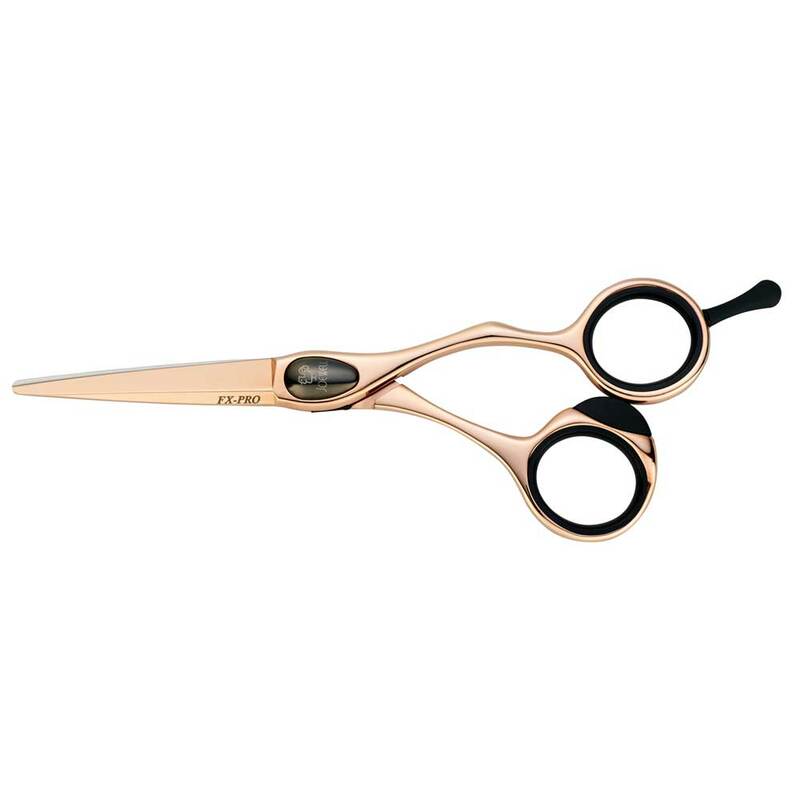 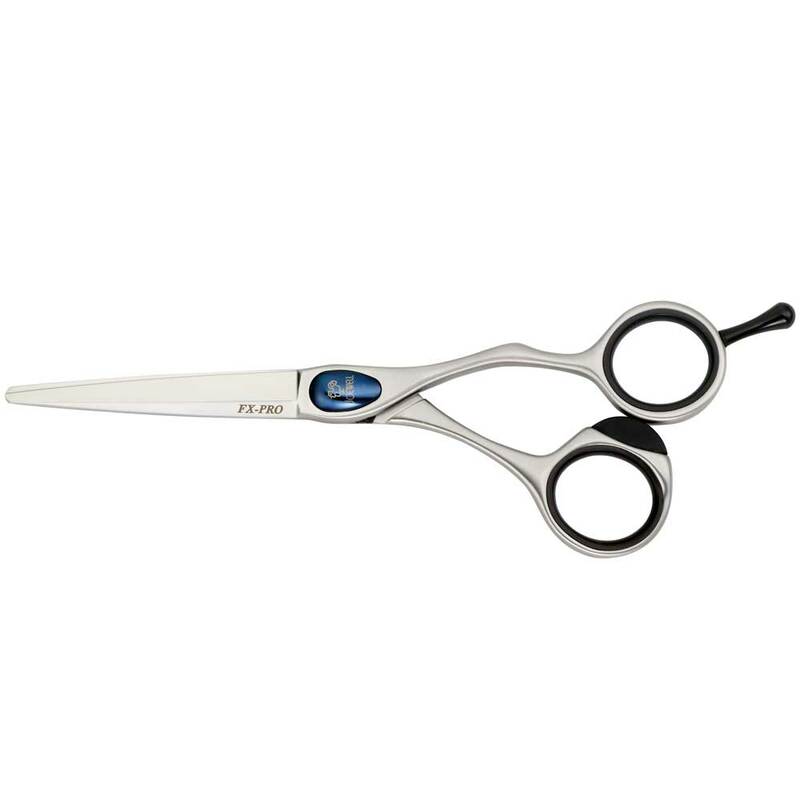 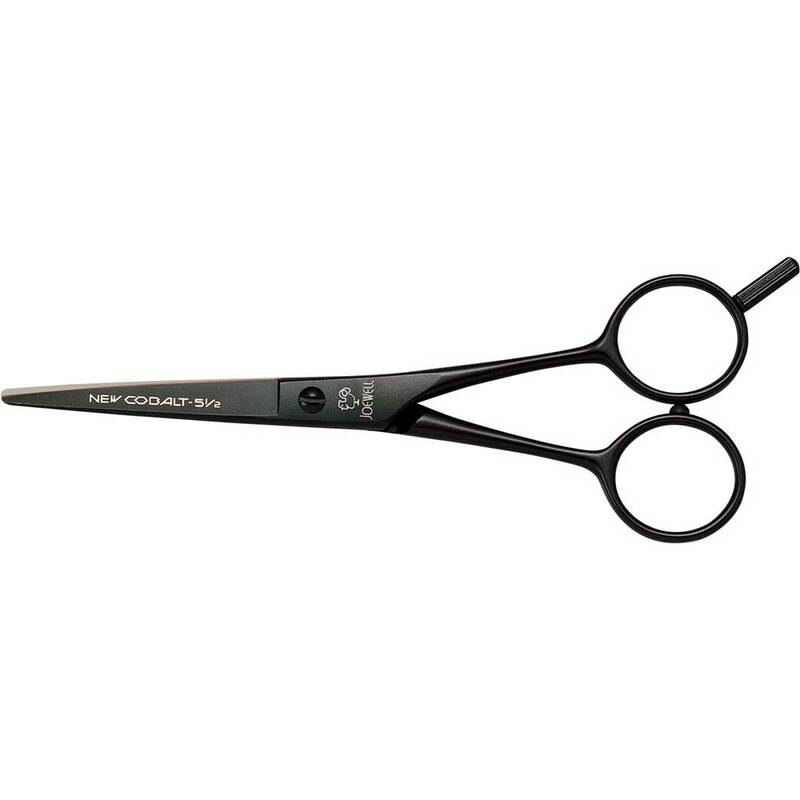 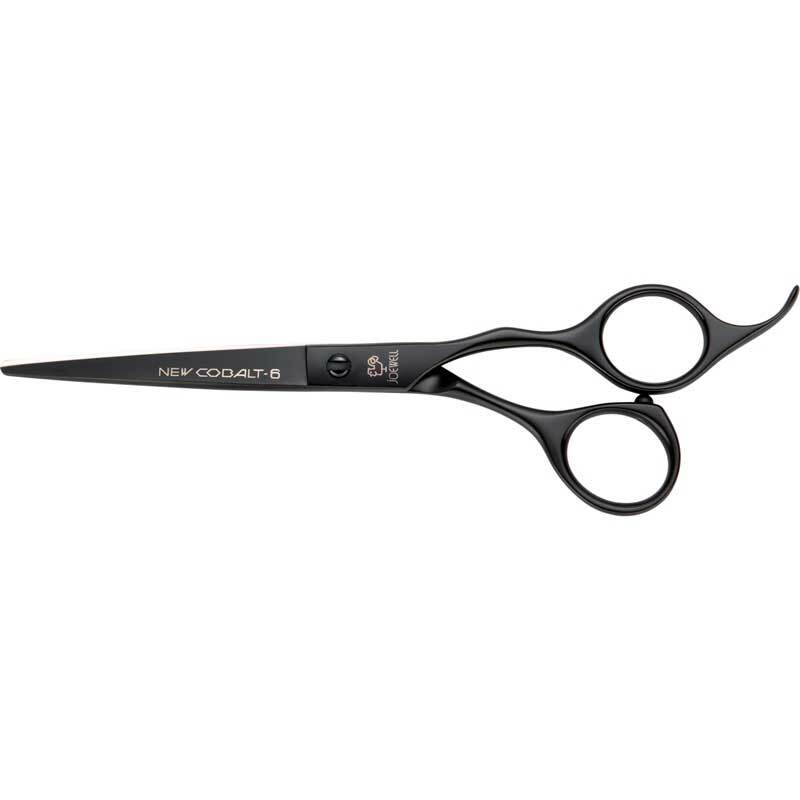 These excellent hairdressing scissors are very popular in Europe & USA as they are designed to allow a natural movement for thumbs fingers and the elbow. 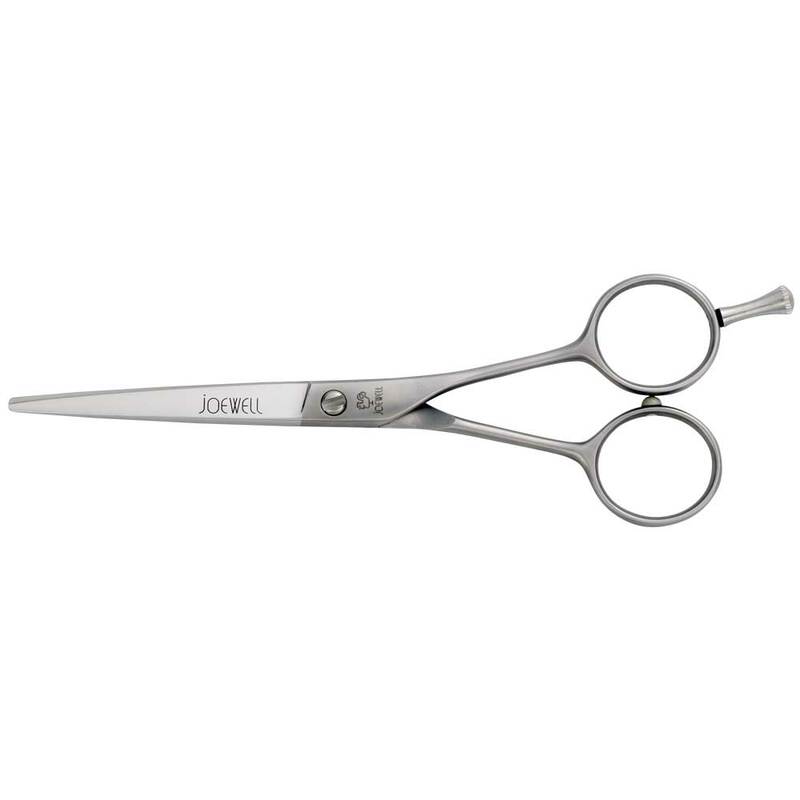 The Joewell FX hairdressing scissors feature an updated offset design with standard polished blades, hand crafted from the finest Japanese stainless steel alloy. 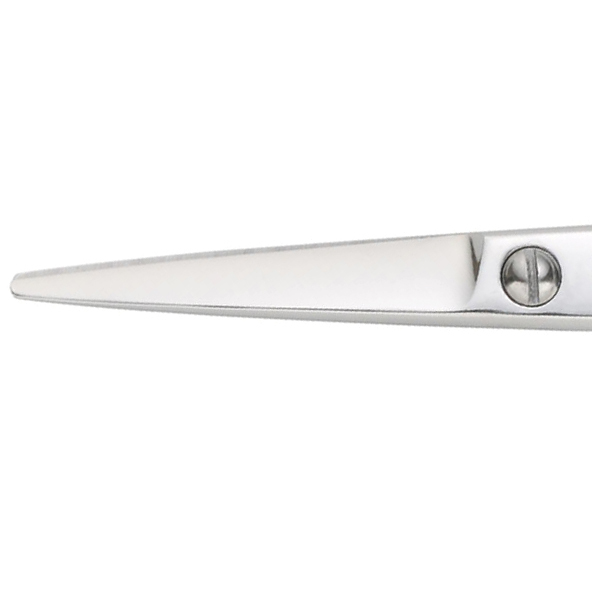 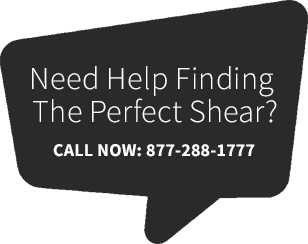 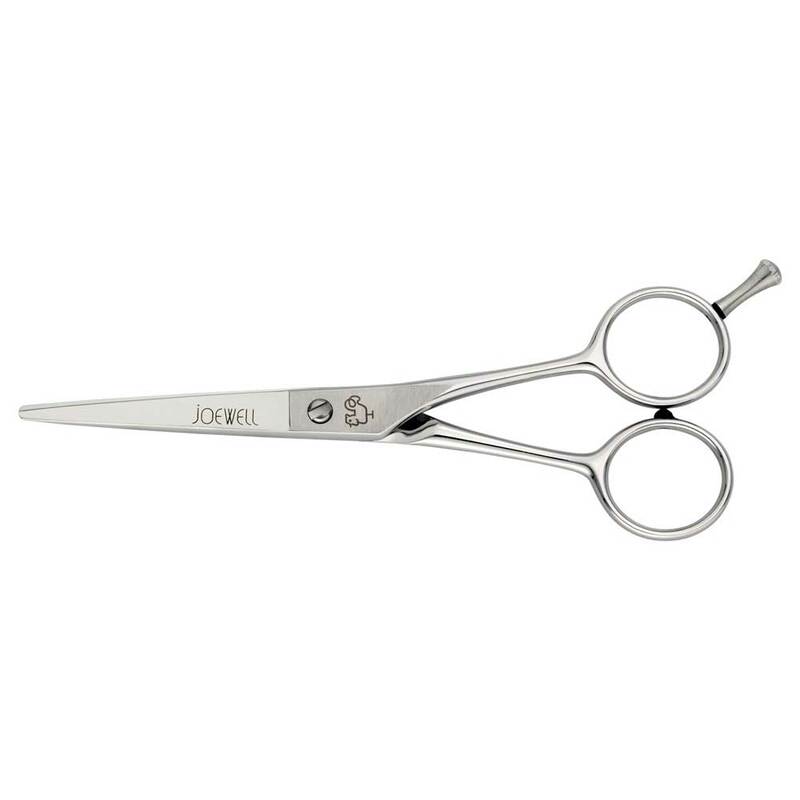 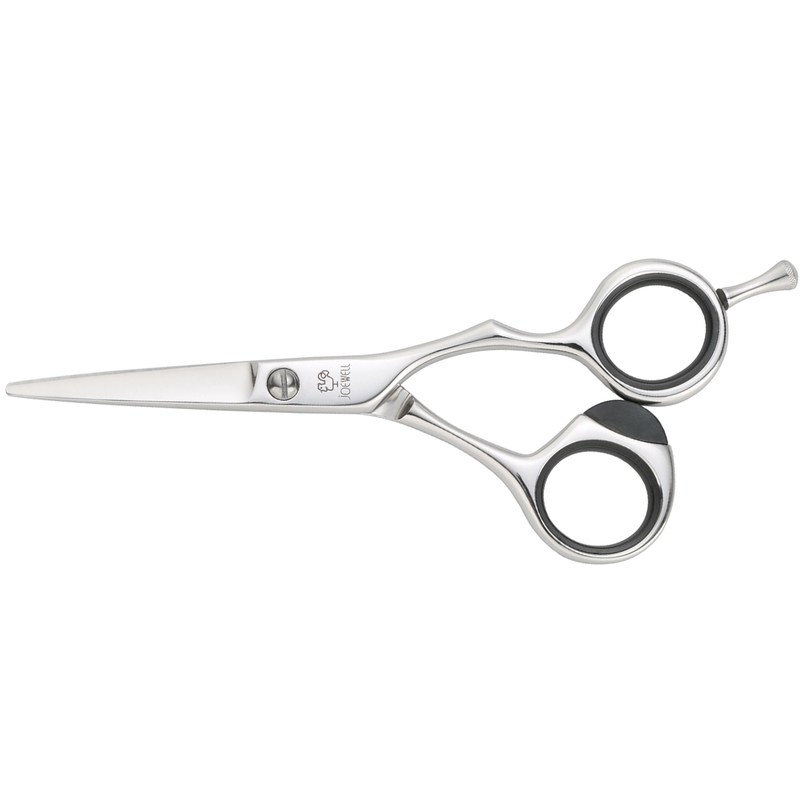 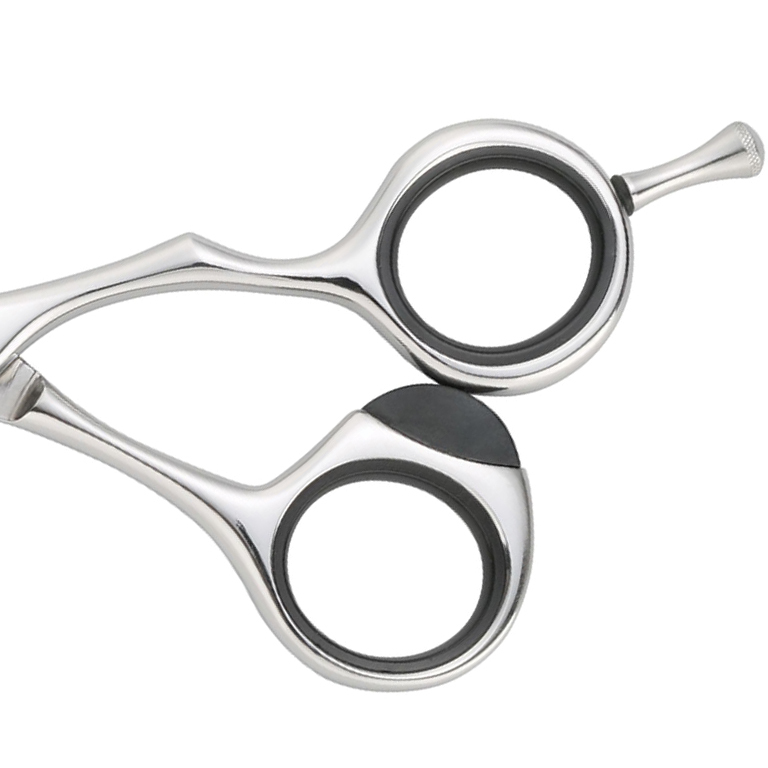 Joewell scissors are renowned around the world for their quality and their unparalleled lifespan.